Can Factory collaborated with the VOX Cinemas IT team, and their ISPs (BusinessWare Solutions) to design a virtualised highly scalable solution that could support high-volume traffic surges without service interruption. 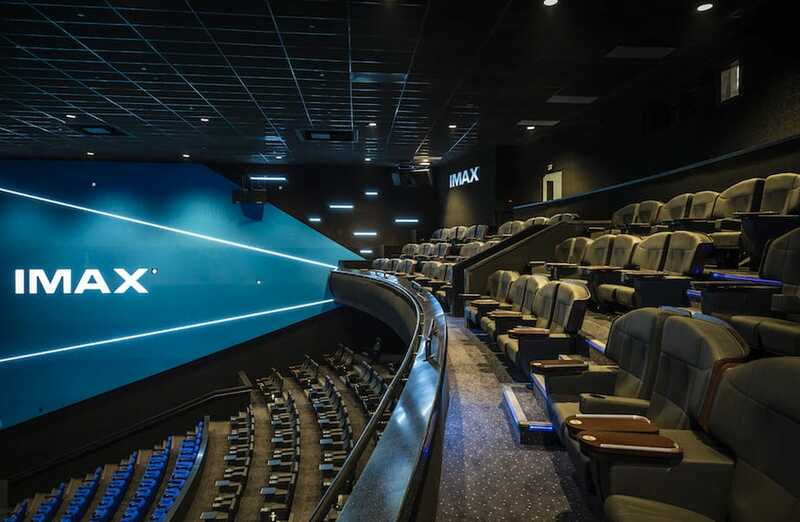 The final supporting application and architecture will sustain the high level of scalability demanded by VOX Cinemas business objectives, and has been load tested to meet their aggressive growth plans. During the last seven years, Can Factory has worked with a number of cinema operators to implement multiple site-wide rebrands, and repeatedly built upon their bespoke web application to meet our clients changing business needs. The new VOX Cinemas site will be fully responsive and as well as being fully supported by a part web – part native iOS and Android applications. The site will allow VOX Cinemas customers to browse film times or cinema details from the VOX Cinemas chain, whilst also reading film synopses and booking tickets securely. The initial site will be focused on booking, and integrated seamlessly into VOX Cinemas existing website and back-office systems. The new platform will also be integrated with the new Movio cinema focused CRM platform, which comes from the same makers as the back office ticketing platform Vista. The platform has been designed to grow with VOX Cinemas as they continue to grow within and beyond their current territories. A full multi-lingual and multi-currency solution has been designed to allow this growth to happen seamlessly. To this end we have also created an open payment provider integration module that allows the platform to leverage specific banking and payment requirements by region. We will continue to build upon our successful working relationship with VOX Cinemas and other key suppliers, including Vista, BusinessWare Solutions, Test Partners & SciVisum. VOX Cinemas work with a number of global and regionally based banking partners on their site to offer ticket promotions to specific customers of their banking partners. 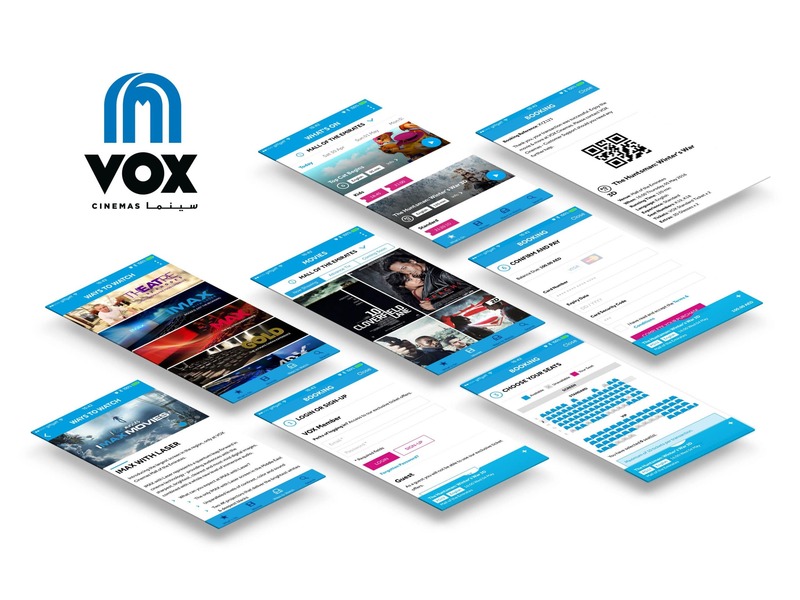 Can Factory created a bespoke integration with the back office Vista ticketing platform to allow VOX Cinemas to offer these value add promotions to their clients, whilst ensuring that only customers that qualified for these discounts and promotions were able to avail of the discounts offered. A system was also created to allow the bank partners the ability to add limits and caps on the offers. VOX Cinemas currently works with Emirates NDB, Najm, HSBC, Citibank, Standard Chartered Bank and FCB banks to deliver these great offers directly to their shared customers without ever leaving the VOX Cinemas booking process. In addition, VOX has a Telco partner that offers buy one get one free tickets known as du Tuesday and the website was designed to ensure du customers were upsold this offer in the booking flow, the redemption of which was quick and easy to avail of. The first phase of the project has now been completed and we are proud to announce that the VOX Cinemas iPhone and iPad has been released.